additional 20% discount on all in-stock items. The deduction will be done in the shopping cart. 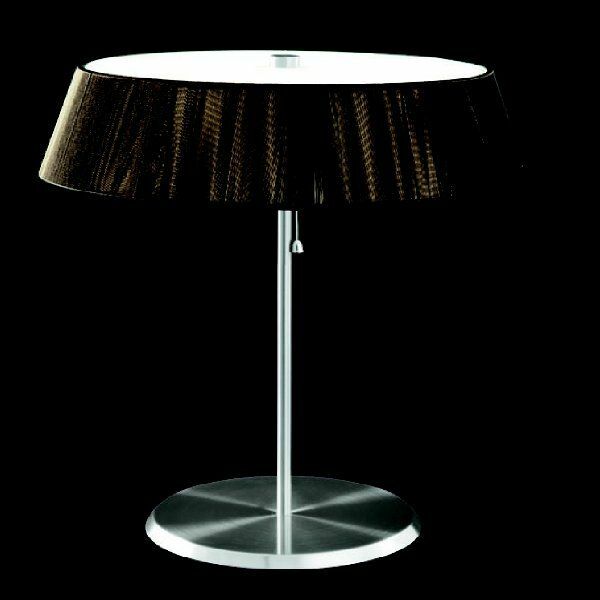 Product information "Lilith T table lamp"
Chasteness and elegance are the criteria of this table lamp. There are many possible combinations, because the manufacturer Alt Lucialternative in collaboration with the design team Studio Alteam created an entire product line. Here the perfect interior design should not be difficult. The elegant lamp shade made with cotton creates a lamp, which makes soft light in the whole room. Dimensions in inch (WxHxD): Ø 9,5" x 18,13"
Related links to "Lilith T table lamp"